The European Union’s top officials arrive in Japan Tuesday (17 July) to sign the single market’s biggest trade deal ever and present a united front as Washington upends the international trade order. EU Council President Donald Tusk and Commission head Jean-Claude Juncker land in Japan after talks in Beijing, where they urged global trade cooperation and warned against trade wars. “It is the common duty of Europe and China, but also America and Russia, not to destroy (the global trade order) but to improve it, not to start trade wars which turned into hot conflicts so often in our history,” Tusk said Monday in Beijing. 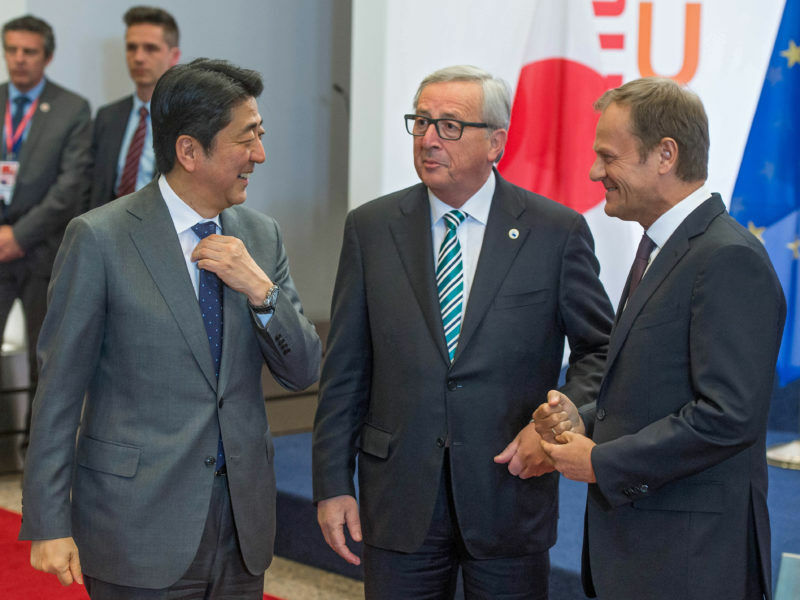 The “landmark” EU-Japan deal creates a massive economic zone and stands in stark contrast to President Donald Trump’s “America First” protectionism. The deal, agreed last December, is “the biggest ever negotiated by the European Union,” according to Commission spokesman Margaritis Schinas. “This agreement will create an open trade zone covering nearly a third of the world’s GDP,” he said. 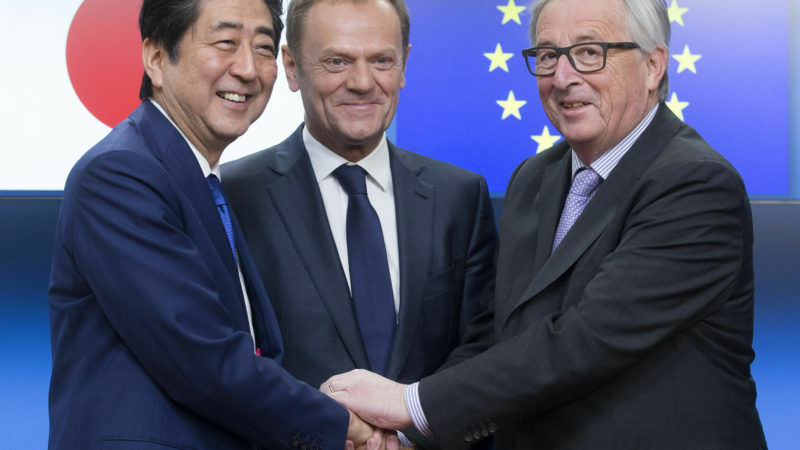 After five years of talks, the EU and Japan have finalised negotiations on a comprehensive trade deal on Friday (8 December), leaving out investment protection for now. The EU – the world’s biggest single market with 28 countries and 500 million people – is trying to boost alliances in the face of Trump’s protectionist administration. The EU-Japan deal will send a “strong signal to the world” against US protectionism, EU Trade Commissioner Cecilia Malmstrom said recently. Trump’s administration has angered traditional allies like the EU and Japan by imposing trade tariffs, while rattling international markets by threatening a trade war with China. 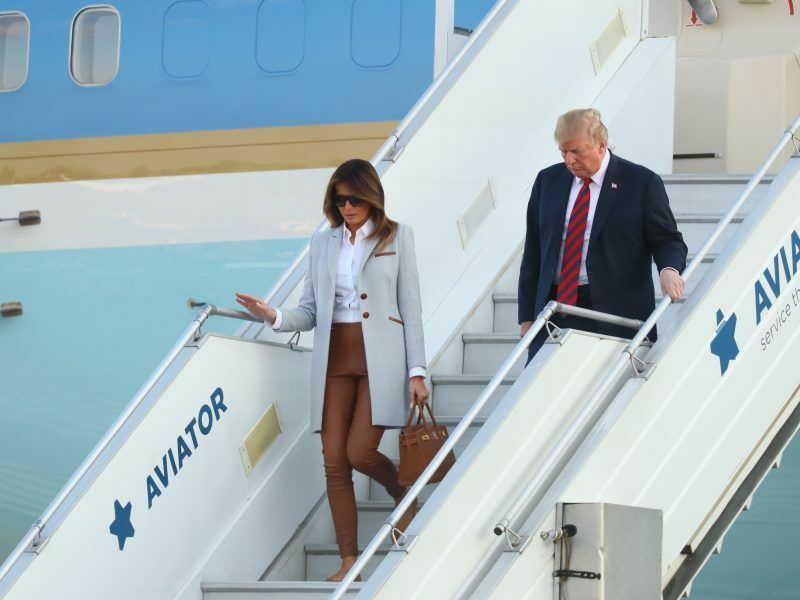 On the eve of his meeting with Russia’s Vladimir Putin, US President Donald Trump rattled allies once more by labeling the European Union a “foe” with regard to trade. 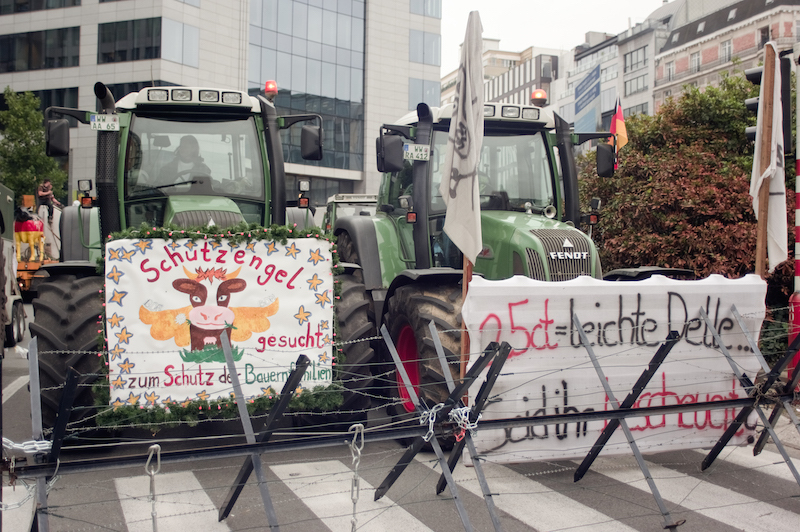 Under the trade agreement, the EU will open its market to Japan’s auto industry, with Tokyo in return scrapping barriers to EU farming products, especially dairy. The EU is seeking access to one of the world’s richest markets, while Japan hopes to jump-start an economy that has struggled to find solid growth. Japan’s Prime Minister Shinzo Abe had been scheduled to sign the deal in Brussels last week, but cancelled his trip after devastating floods that killed more than 220 people. 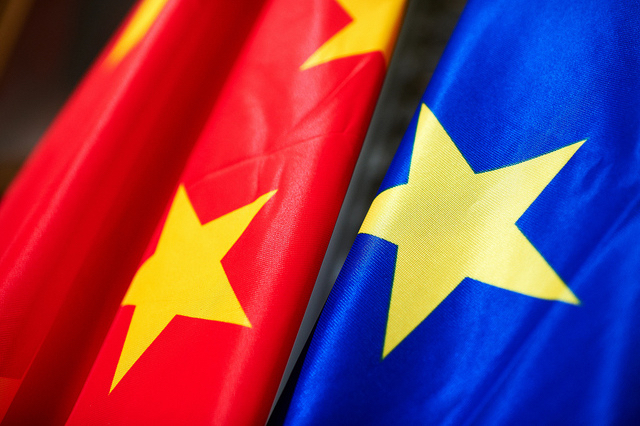 A €500 million agricultural aid package adopted by the European Commission on Monday (7 September) will aim to develop new dairy export markets in Asia, an EU source said.